Smartphones What Are Dual-SIM Phones? SOLVED! What Are Dual-SIM Phones? SOLVED! We explain how dual SIM smartphones work and how to tell if you need one. If you’re venturing into the world of SIM-free smartphones, then you’ve probably come across the term Dual-SIM. But what does it actually mean? What’s a Dual SIM Phone? – A dual SIM phone is exactly what it sounds like: a mobile that has two SIM card slots. This means that you can run two SIMs simultaneously. Handy, right? Now you might be thinking that Dual SIM smartphones are mainly for areas with poor network coverage. But there are plenty of benefits to Dual-SIM smartphones that everyone can enjoy! Perhaps you have both a work and a personal number? In which case a dual SIM phone will let you run both those numbers, receiving your texts & calls on the same device at the same time. Maybe you’ve got unlimited data on your work’s SIM? With a dual-SIM phone you can use the data from this number while still having access to your personal number for calls & texts. Caught the travel bug? You can run your regular SIM card alongside a local SIM card, avoiding those hefty data roaming charges. Related: Will my smartphone work in the U.K.? Or maybe you’re a big data user. If that’s the case, you can run your regular SIM card with your phone plan, and then add a second data only SIM for all that Netflix binging on the way home from work. Whatever your reason for wanting a Dual-SIM smartphone, they’re a lot more common than you think. Most SIM-free smartphones available today also come in a dual-SIM version. It’s only when you buy a phone on a contract plan that you end up with the limited single-SIM version. But are all dual-SIM smartphones the same? There’s actually two different types of Dual SIM. There’s Dual SIM Standby (DSS) and Dual SIM Active (DSA). These two modes refer to making and receiving texts & calls. What is Dual SIM Active (DSA)? Dual SIM Active means that you can receive calls and texts from both of the SIM’s phone numbers at once. 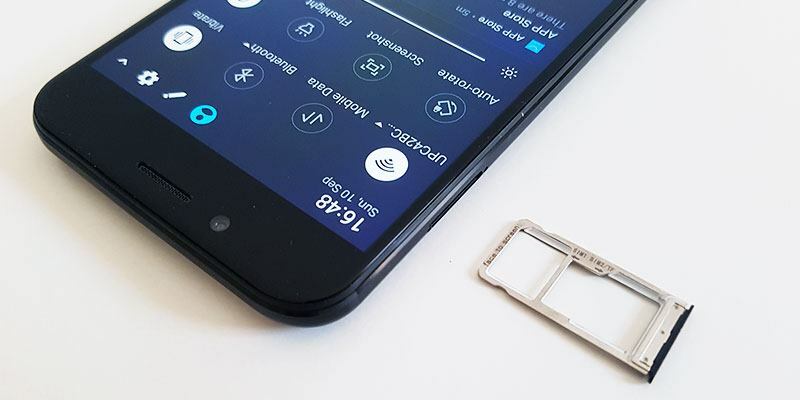 A dual SIM active phone has two IEMI numbers. Example: If you are making a call on your phone from your personal number (SIM 1), with DSA you can still receive an incoming call to your (SIM 2) work number. Both phone numbers are active at the same time. What is Dual SIM Standby (DSS)? With DSS, you still have two IMEI numbers, but only one is active at once for calls and texts. If you have a call on (SIM 1) and someone tries to call you on (SIM 2) the call will not connect. It will be as if you don’t have signal on (SIM 2) while (SIM 1) is in use. And vice versa. Although, on DSS you can still be reached via an internet call that’s using data (ie. Whatsapp, Viber, Facebook Messenger). 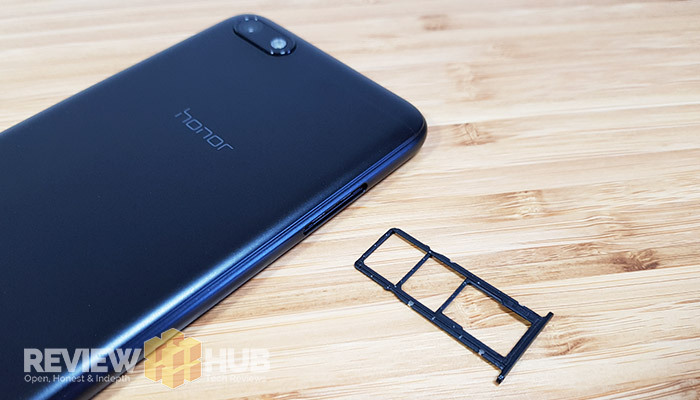 While it can often be difficult to distinguish between the two, having a dedicated Dual SIM port is always the preferred option. 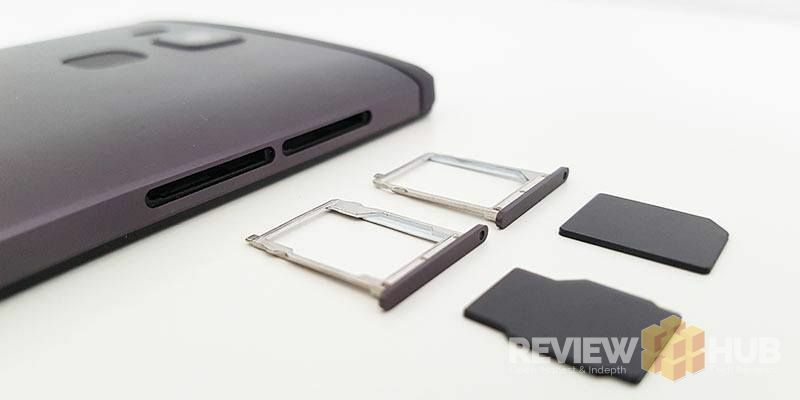 To save space when designing a smartphone, manufacturers often use a multiple purpose 2nd SIM Port. This means that you can have either: 1 SIM + 1 SIM | or 1 SIM + 1 Micro-SD Card. If your phone has a dedicated Micro-SD card port, you can have: 1 SIM + 1 SIM + 1 SD Card – all at once. So you’ll want to make sure your phone has enough storage if you opt for the multiple purpose 2nd SIM port. How do you choose which SIM uses data? You can easily choose which SIM card uses your data, by selecting it in the Android settings menu. But, you can only have one SIM receiving data at the same time. Another cool features is that Android let’s you set up a separate data warning and limit for each SIM card individually. What Second SIM Should I Use in the U.K? 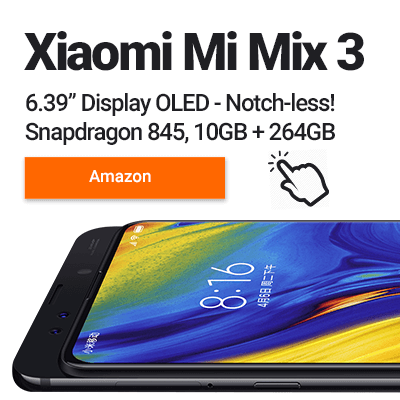 Unless you’re running two SIMs already (such as with a work and a personal phone) you’ll want to grab a second SIM card for that dual SIM phone. And there are lots of options. Whether you need more data, low roaming charges or extra minutes to call, there’s plenty of choices available. Always remember that certain U.K. ‘SIM only plans’ come with a minimum contract length, so make sure to read all the T&C’s. Three Network has some of the best 12 Monthly data plans available. If you’re looking for something more general, then a flexible pre-paid (or PayAsYouGo) SIM is usually the best idea. Or if you’re looking for to compare SIM Plans, (Tiger Mobiles) have a large choice of pre-paid SIM cards. Other notable U.K. networks include; giffgaff, EE, Tesco, Lyca which all offer both SIM-only plans and also Pay-As-You-Go options. Tech enthusiast and aspiring screenwriter, Andy loves to get hands on with the latest Gadgets & Gizmos. When you can peel him away from testing the latest Action Cameras you'll find him Skiing in the French Alps.